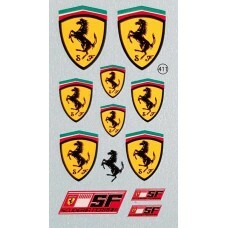 Large 'Ferrari' Shields suitable for larger scale models or transport support vehicles..
Virages Decal Sheet French Decal Sheet Renault,Citroen,Peugeot Scale: 1:43rd..
A 1:43rd scale decal sheet containign a mix of German bonnet badges. 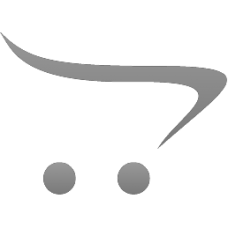 Including Opel,Audi,Mercedes,VW.. 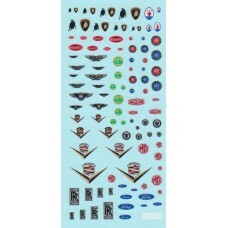 This is a set of waterslide Garman car badges. 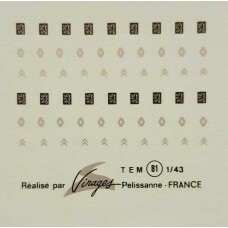 It is suitable for scales ranging from 1:32nd t.. 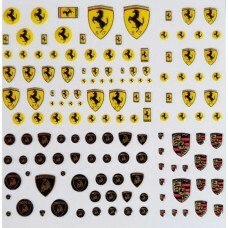 This is a 1:20th, 1:24th scale waterslide decal sheet containg a range of Italian car badges. .. 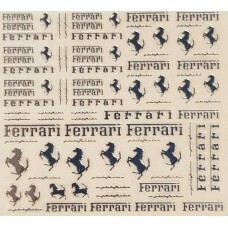 This is a 1:43rd scale decal sheet containing italian car bonnet badges. 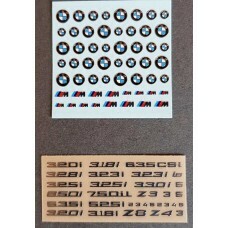 The set includes a se..
A mixed decal sheet contining 1:43rd scale name badges for bonnets and grills of Prestige Sports car..
1:24th scale embossed self adhesive BMW Car Badges. 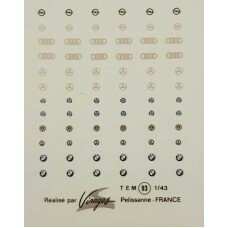 The ste as illustrated contains BMW B..
1:43rd, 1:24th, 1:18th and 1:12th embossed self adhesive European car badges. The set includes..